Back in the PS2 era, if you wanted to play a good soccer game, PES was the way to go. But as we entered the Xbox 360 generation, EA Sports slowly displaced Konami with consecutively well made FIFA games, games with highly refined moment to moment gameplay, games with compelling and addictive modes, games with a highly fine tuned metagame and an engaged community, games with the most licenses, and thus the most authenticity in their recreation of real world teams and players, and games which tied in extremely well to a larger soccer ecosystem. 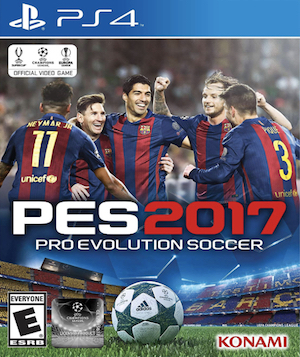 Over the last few years, Konami have been working their way back up to the top with PES games, however. 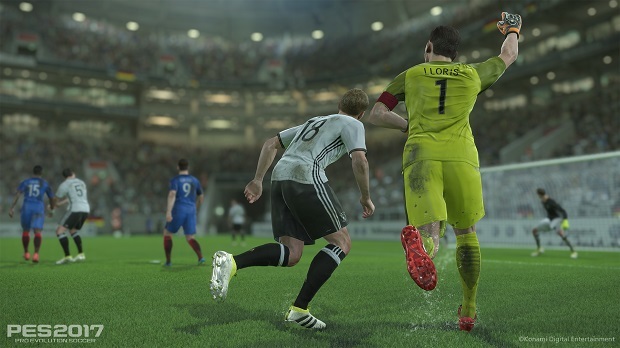 Ever since the franchise has moved to the FOX Engine, the games have gotten impressively better- marked by superior depth and gameplay, if not as many options or licenses as FIFA. And it seems that going forward, that will be Konami’s strategy with PES– to focus on fine tuning that gameplay, and what they are good at, instead of trying to respond to EA and FIFA. “We are focusing on what we’re good at, at the moment,” Steve Merrett, who works at Voltage PR, the firm handling PR for Konami in the UK, said to GamingBolt in an exclusive interview. “We’ve got My Club which has got a wealth of new additions, and Master League has had its biggest ever revamp. People love Master League. It’s an incredibly engrossing game, it’s one of the things that makes PES popular in the first place because it gives it a huge depth that you wouldn’t expect from a football game. 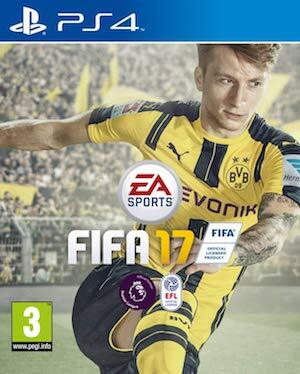 I do agree with the sentiment- I really like EA Sports’ pitch of the FIFA games as a live service, a dynamic piece of software that responds to real world developments in the soccer world, but at the same time, Merrett is right, too- you buy a game to play it, and as long as the PES games continue to play as well as they do, I think they will have a market for themselves.